If you are in marketing, branding, or any other type of creative work you need to know about Envato Marketplace and Envato Elements! Now that our video is finished, it’s time for some work off-camera. 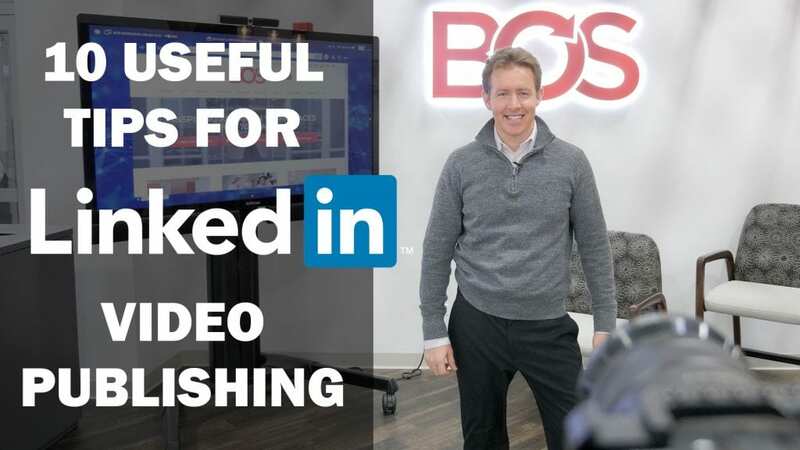 Here’s what happens after I shoot a video with 10 tips for publishing video on LinkedIn. 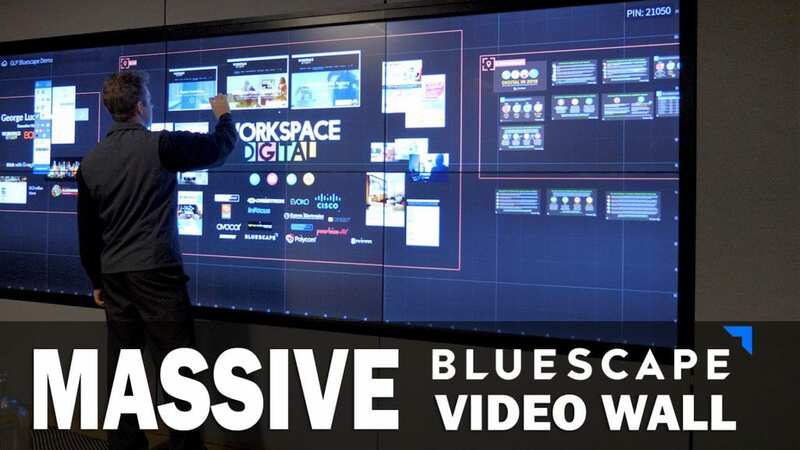 Bluescape is so versatile as it can be used on almost any device; from a tablet to the massive video wall like the one displayed at Haworth. Check it out! 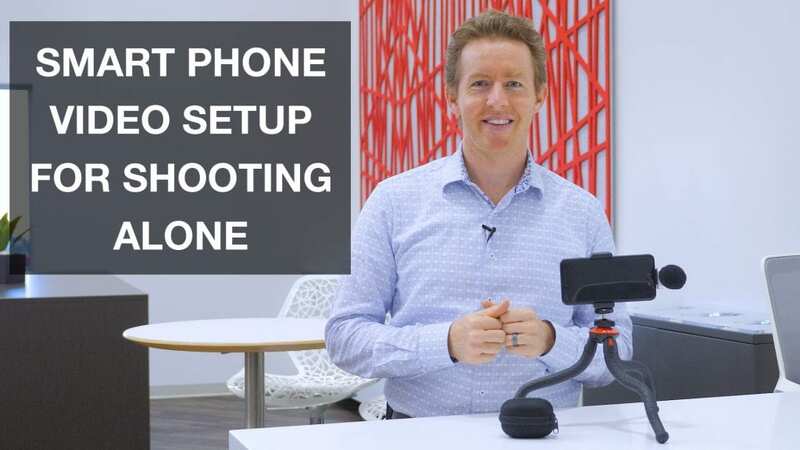 For those of you who are creating, or are considering creating video content, these two tools will help improve the quality of your video content. 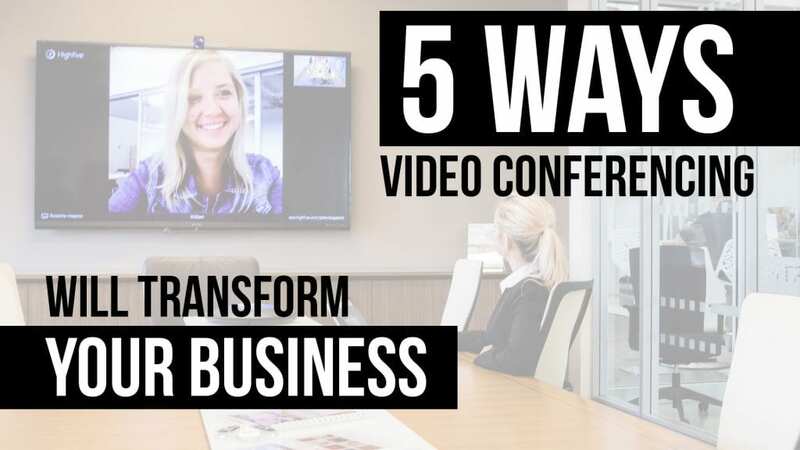 Video conferencing is a powerful tool that can have a tremendous impact on your business. Here are five great examples of its usefulness. 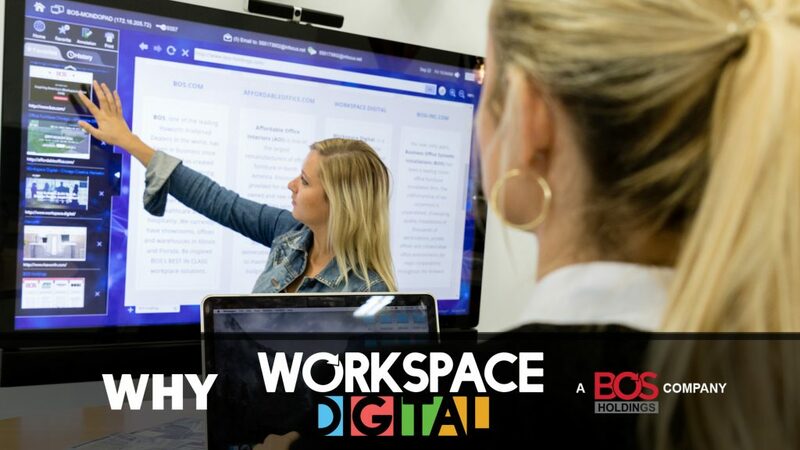 Integrating technology into your workspace is one of the most effective ways to engage and enable your team. 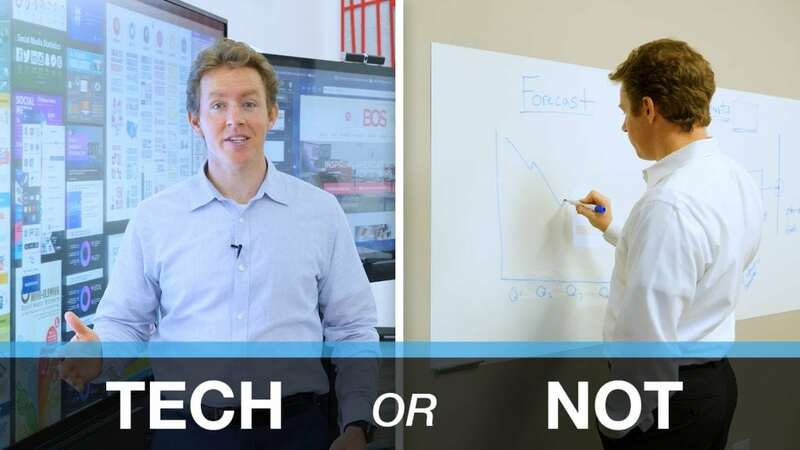 Here is a comparison between a space that embraces technology and another where it was an afterthought. 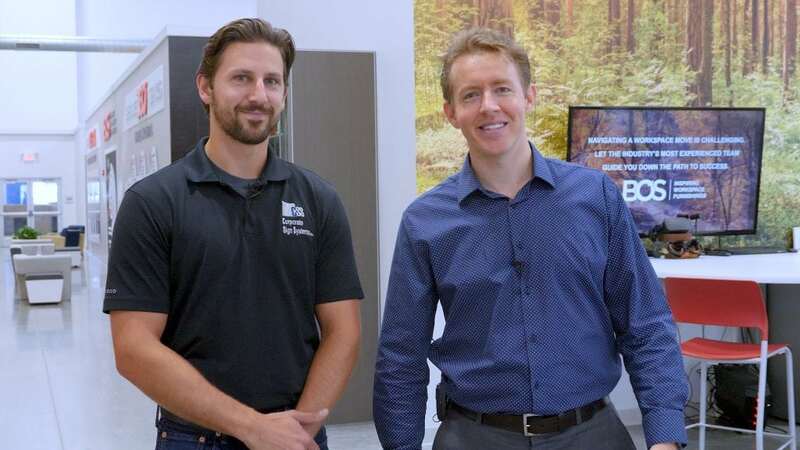 Discover why positively rating your own company, a client or partner’s business or even a person you work with is one of the best professional gifts you can give in this exclusive video. 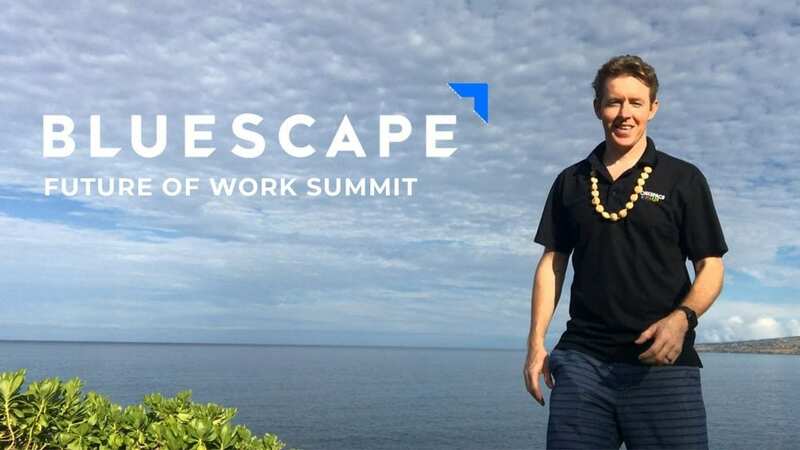 Today we’re taking two ways to create a great place to work… and we’re blending them together in this fun, exclusive video from Workspace Digital.